How Does A Young Child Learn to do Math? by Bright Kids Inc. | Dec 3, 2015 | Smart Kids Math! One way young children solve math problems is to use a counting procedure. To solve 6 + 4, the child first counts to 6, using either their fingers or other counters, and then they count out 4 more to make 10. This procedure requires a lot of effort and is time consuming. In a somewhat shortened procedure the child starts with a closed fist and refers to the fist as the bigger number (they do not count out the bigger number) and then adds on the smaller number. For example, to solve 6 + 4, the child would start with a closed fist at 6 and count out 4 fingers one at a time (7 – 8 – 9 – 10) to make 10. An even more efficient way to solve the problem is simply to retrieve the answer from memory, rather than working it out. Younger children rely more on counting procedures. Older children are more apt to use retrieval. It is important to note that children of all ages use a variety of procedures. There is not an orderly, stage-like progression from counting to retrieval. Even young children can use retrieval for some problems (2 + 1). The manner of solving math problems varies. NUMERACY, NUMBER SENSE and PROBLEM SOLVING start with parents teaching numbers. Create a working knowledge of how to count forwards by 1’s to 100. Parents can do a variety of activities to enhance a numeracy, number sense and problem-solving curriculum. Use MATH VOCABULARY to communicate mathematical thinking. Ask your child HOW they solved a problem. Practice mental mathematics in addition and subtraction. 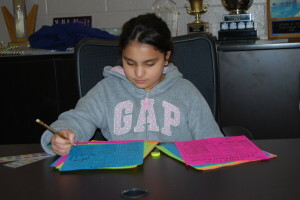 Mental mathematics enables students to determine answers without paper and pencil. It improves computational fluency by developing efficiency, accuracy and flexibility. 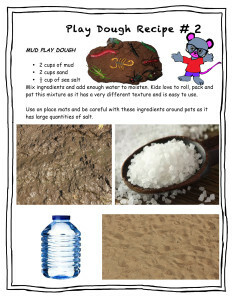 Work on estimation with your child. Show and talk about what numbers represent, use concrete materials to compare. Investigate fractions and money amounts; estimate, measure, and describe length, time, and temperature. Engage your child in mathematical discussions. Connect mathematical ideas and concepts in to everyday experiences. Encourage your child to reflect on and extend their understanding of mathematics as it occurs in their everyday activities, play, and conversations. 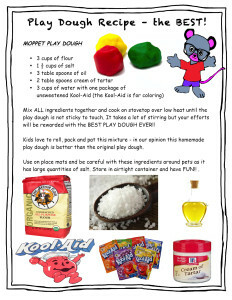 Encourage your child to TALK MATH, and make Learning Math FUN FUN FUN! by Bright Kids Inc. | Nov 5, 2015 | Positive Parenting Tips! Children don’t come with a manual! Self-esteem is the value a child places on oneself. It is seeing oneself with positive characteristics. It is the feeling children have about all the things they see themselves to be or someone who will do well in the things that are important to them. Children cannot be quickly injected with self-esteem. Many of the steps necessary for building a child’s self-esteem is ongoing and it is continually being refined as one progresses through life. Parents play a crucial role in nurturing the development of their child’s self-confidence and self-esteem. As a parent, you have the greatest influence in shaping your children’s sense of self-esteem, positive outlook and a healthy view of themselves; you are their first and most important teacher. Teach your child to work towards a goal, and to have pride in their success. It is important to set achievable and realistic goals so your child experiences a sense of satisfaction with their accomplishments. Give them an opportunity to succeed. Encourage them to face challenges and take risks. Encourage them to say “NO” to negative pressures. Verbalize confidence in your child and their abilities. It is extremely important to give children support and approval. Children who have confidence in themselves and their abilities will be more likely to lead happy and productive life. It is important for you to help your child discover their talents and abilities. (School, sports, music, drama, science, etc.). Once they do identify what they excel at, they need to value their strengths. Children need to know they are important. Show love and acceptance through your daily expressions of affection. Give lots of HUGS! Play, work and relax together. When children feel loved by their parents (i.e. the important people in their lives), they feel comfortable, safe and secure, and open to communication. Children will develop respect for themselves and for others if they learn that what they think, feel and do is important. Set a Good Example – have a POSITIVE and CHEERFUL ATTITUDE! 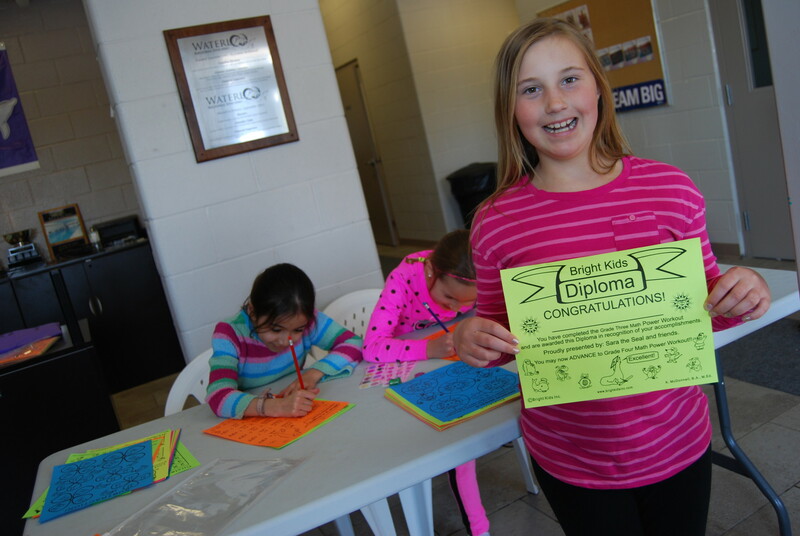 by Bright Kids Inc. | Oct 20, 2015 | Fun For Kids!, Helping your child with homework! Spending time helping your child with their learning will pay back HUGE dividends. Studies show that children who achieve academic success early in life go on to higher paying jobs, and more satisfying careers. Helping your child with their homework, and making it enjoyable time together will help both of you. In the majority of homes “Homework” is a painful experience for both parent and child. Work WITH them! Help Them With Their Homework! Make it fun! The more kids feel good about the work they’re doing, the more they’ll enjoy learning, and the more successful they’ll be over the coming years. How Children Learn To Read and Comprehend? by Bright Kids Inc. | Oct 6, 2015 | Smart Kids Language Arts! Did you know learning to read involves decoding and comprehension? Decoding – translating the print into sounds and words. Comprehension – understanding the meaning of what is being read. Be able to decode print. Beginning readers often put so much effort into decoding that it reduces their comprehension. There are two main approaches to early reading instruction. PHONICS emphasizes decoding where children might be taught to look for sound patterns and to sound out words. Children are taught to recognize speech sounds, called phonemes, alone and in combination. This is called PHONEMIC AWARENESS. The other approach is WHOLE LANGUAGE LEARNING, emphasizes the teaching of reading in a meaningful context. The children might be taught to memorize a few familiar words, called SIGHT WORDS, so that they can quickly learn to read familiar texts. There is less emphasis on learning to decode unfamiliar words. Children need BOTH a phonics approach AND a whole language approach that incorporates phonemic awareness and learning basic sight words. Developing phonemic awareness is critical to reading difficult words. Breaking down difficult words into sounds can help your child identify new words. New words eventually become new sight words for your child. 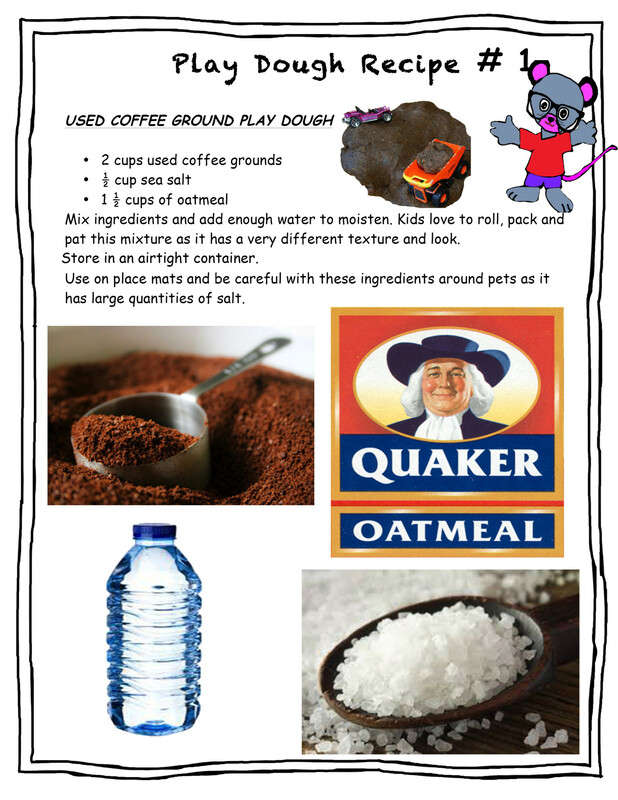 Tips for Parents to help motivate with phonics, phonemic awareness and whole language reading in the HOME. Help your child learn word lists for their grade and the letters and sounds in each word. Attend to spelling; use phonics and phonemic awareness knowledge and skills, the meaning and function of words in context, and spelling generalizations to spell with accuracy. Have them spell the words on their word list for you. Play word games – challenge your child to explain the meaning of a word. Have a word of the day. Extend the word choice through knowledge of synonyms, antonyms and homonyms. Experiment with words, phrases and sentences. Enhance the clarity and artistry of communication. Encourage your child to write a story using their word lists; have them read you their story and ask them questions about the story. Review and proofread their story and help your child edit their work. Take your child to the library OFTEN and share your love of literacy with your child. Read to your child and have them read to you. Parents can ensure that significant literacy learning is included in day-to-day activities, daily routines, and playtime and family time experiences. In so doing, parents create an effective environment to support their child’s learning and success in literacy, spelling, reading and writing. 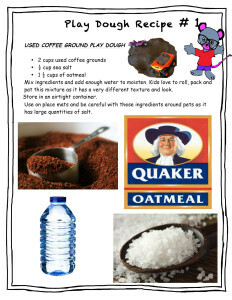 PARENT TIPS to HELP Young Children Learn to do Math! by Bright Kids Inc. | Sep 18, 2015 | Fun For Kids! 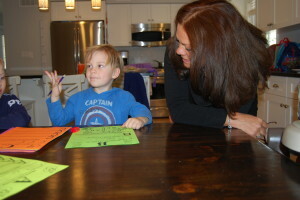 NUMERACY, NUMBER SENSEand PROBLEM SOLVING start with parents teaching numbers. Create a working knowledge of how to count forwards by 1’s to 100. 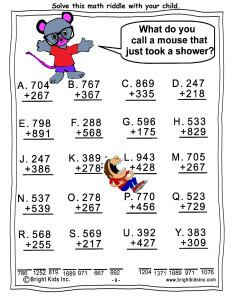 Use MATH VOCABULARYto communicate mathematical thinking. Practice mental mathematics inaddition and subtraction. 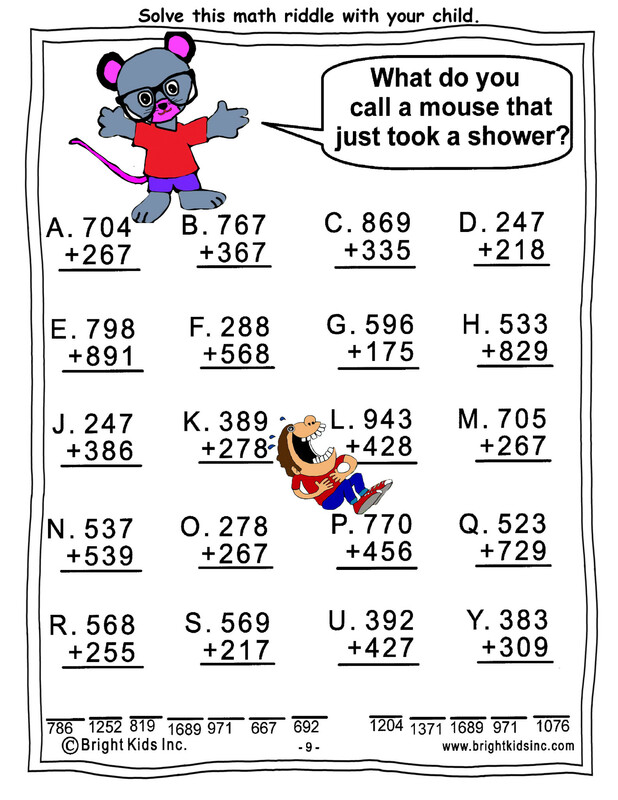 Work on estimationwith your child. Encourage your child to reflect on and extend their understandingof mathematics as it occurs in their everyday activities, play, and conversations. EDUCATING OUR CHILDREN IS THE BEST INVESTMENT WE CAN MAKE! 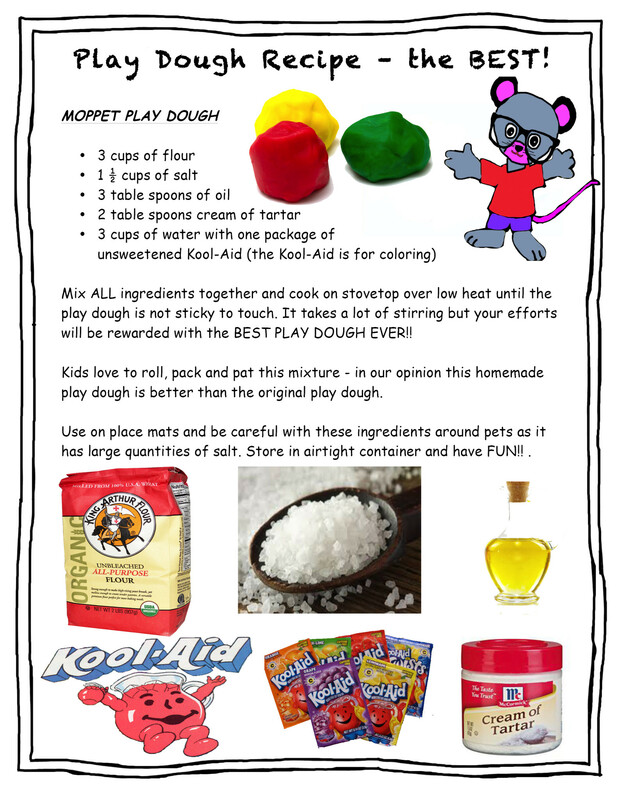 Fun With Play Dough – The Moppet Recipe! by Bright Kids Inc. | Sep 15, 2015 | Fun For Kids! 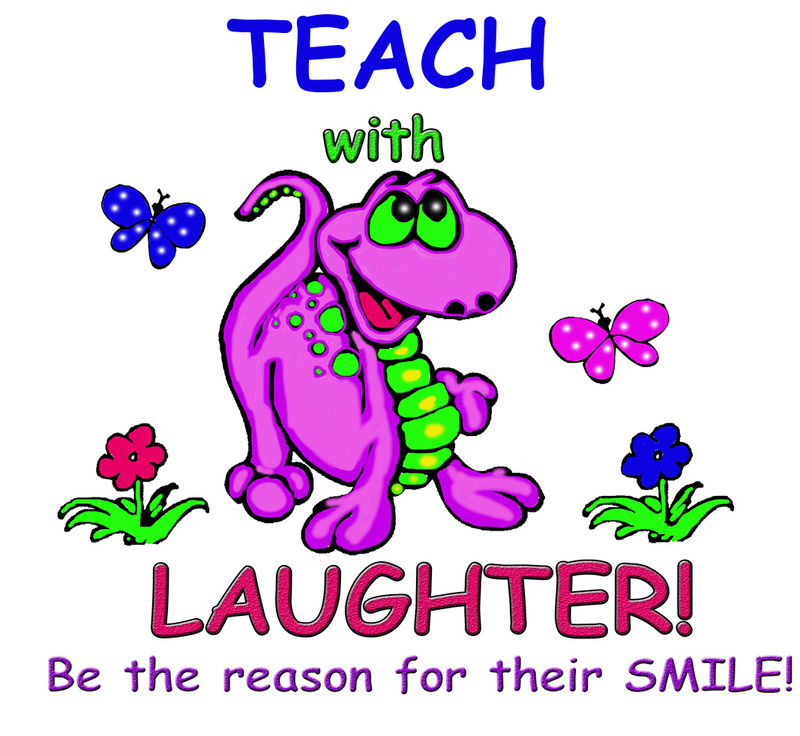 Teach with LAUGHTER – Send Your Students Home Smiling! 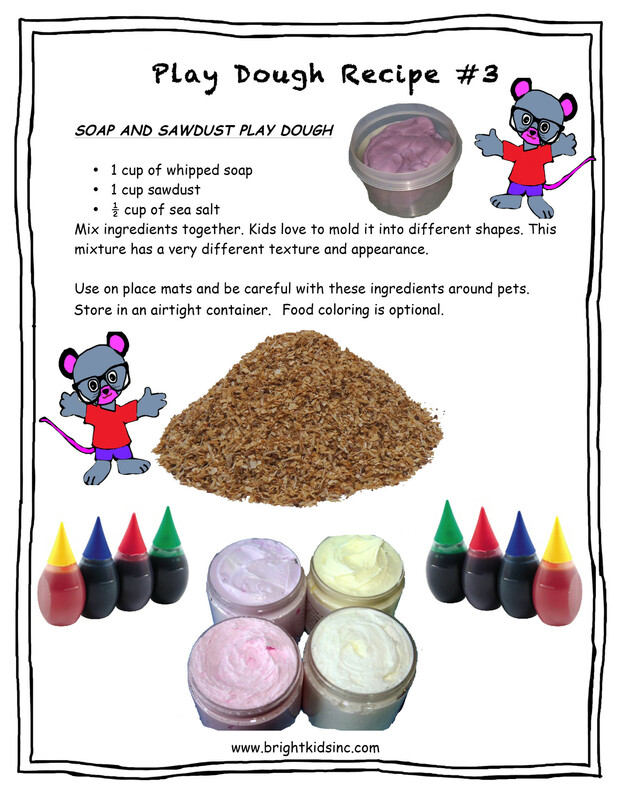 by Bright Kids Inc. | Sep 7, 2015 | Fun For Kids! Did you know the study of laughter is called GELOTOLOGY? BE THE REASON FOR YOUR STUDENTS’ SMILE!! Laughter can soothe a teacher’s and a student’s tension; it can also make it easier to cope with difficult situations. Laughter helps you connect with other people. 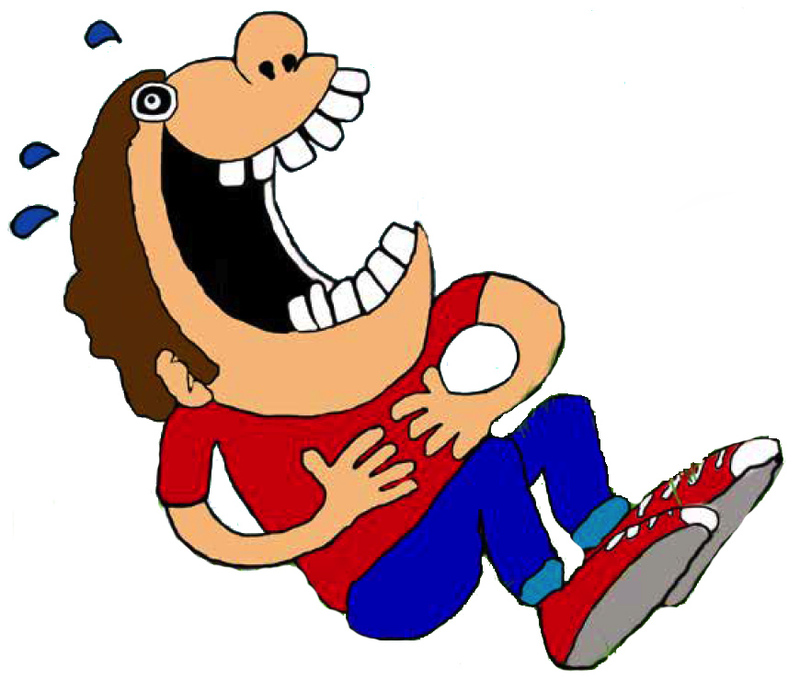 Laughter can help reduce your anxiety and make you feel happier. It can improve your mood and outlook on life. It benefits your creativity, confidence and self-esteem. It provides an opportunity for FUN as students learn to cope with the complexities of their world. Being a teacher can be one of life’s most CHALLENGING yet joyful and rewarding experiences! Laugh together and give compliments often! Engage in jokes and humorous activities with your students. Make it a habit to share a laugh with your student before school, during school and after school. And have them share a funny story or jokes with you. Helpful Tips for Teachers to Include HUMOR in the CLASSROOM. Humor changes developmentally. During the Preschool years, play and humor are often linked. For example just being bounced up and down or shouting BOO often conjures up shouts of joy and laughter from a child. Primary school age children enjoy riddles, jokes and rhymes. 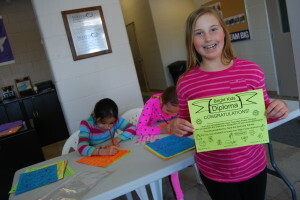 Middle school children learn the meaning of more words; their riddles, jokes and humor become more sophisticated. With each advancing stage children become more aware, more knowledgeable. They play with language, tell jokes and indulge in horseplay. What do you call an injured TYRANNOSAURUS REX?? — A DINO – SORE!! Why did the boy eat the lamp?? — His mother told him to have a LIGHT snack!! What did the cat say when she spilled her milk?? — Nobody is PURR – FECT!! What did the sun say when it was introduced to the earth?? — It is nice to HEAT you!! Why do birds go to the library?? — To look for BOOK WORMS!! What did one flea say to the other flea, as they were getting ready to go to a movie?? — Shall we walk, or take a DOG!! What do you say to a BUNNY on the day he was born?? — HOPPY Birthday!! KEEP SMILING 🙂 and Live Happily Ever Laughter! 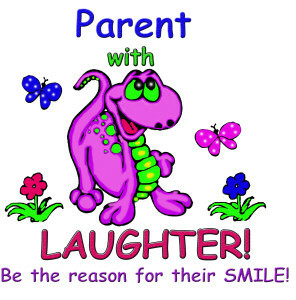 Parent with LAUGHTER – Send Your Kid to School Smiling! by Bright Kids Inc. | Sep 5, 2015 | Fun For Kids! BE THE REASON FOR YOUR CHILD’S SMILE!! Laughter can soothe a parent’s and a child’s tension; it can also make it easier to cope with difficult situations. 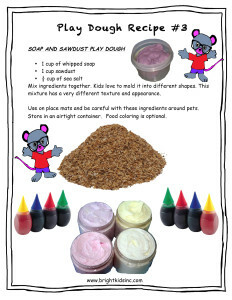 It provides an opportunity for FUN as children learn to cope with the complexities of their world. Being a parent can be one of life’s most CHALLENGING yet joyful and rewarding experiences! Laugh together and give compliments often! Engage in jokes and humorous activities with your children. Make it a habit to share a laugh with your child before school, after school and before bed. And have them share a funny story or jokes with you. Helpful Tips for Parents to Include HUMOR in the HOME. Humor changes developmentally. During the Preschool years, play and humor are often linked. For example just being bounced up and down or shouting BOO often conjures up shouts of joy and laughter from your child. Helping your child with homework!